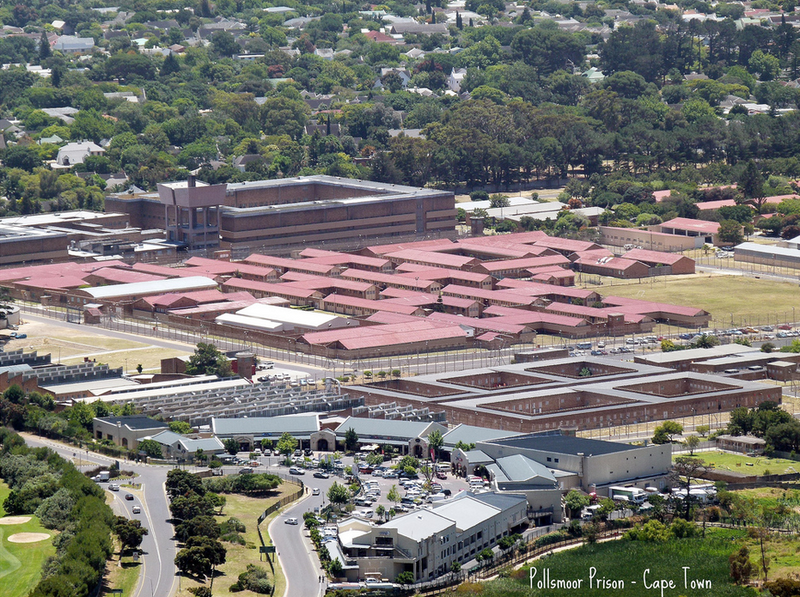 Plans are afoot to look into the sale of Pollsmoor Prison in Tokai, Cape Town, and Leeuwkop Prison in Bryanston, Johannesburg. In response to a parliamentary question on Tuesday, Public Works Minister Thulas Nxesi said a feasibility study on the possible disposal of the two prisons was under way. The study was undertaken following a request from the Department of Correctional Services. The move has been welcomed by the management of the Steenberg Golf Estate, arguably one of the most exclusive estates in South Africa, where homes sell for R20-million or more. The estate is on Pollsmoor’s doorstep. “It would be good for us on the balance of things until we know exactly what is envisaged,” said GM Adam Cowell. But he said having had Pollsmoor nearby “hasn’t been a negative”. A property investor and Tokai resident, who did not want to be named, said should the government decide to dispose of Pollsmoor, it would likely become the most exciting piece of real estate on the market. ← And you think you’re cold in Tokai?